“Paytm is doing phenomenal stuff in the offline commerce space, and we are very excited to join the team and build a platform that enables small retailers to ride the digital wave. Millions of retailers are using Paytm to accept payments today, and we're working hard to bring an entire suite of digital services to them." Paytm, India's largest mobile payments and commerce platform has acquired the team at Shopsity, a Delhi-based startup that offered O2O solutions to small retail stores. This move is in line with Paytm’s vision to create strong seller-focused services for its offline merchants. Shopsity is focused on small unorganized retailers, providing them with tools to attract and retain customers. 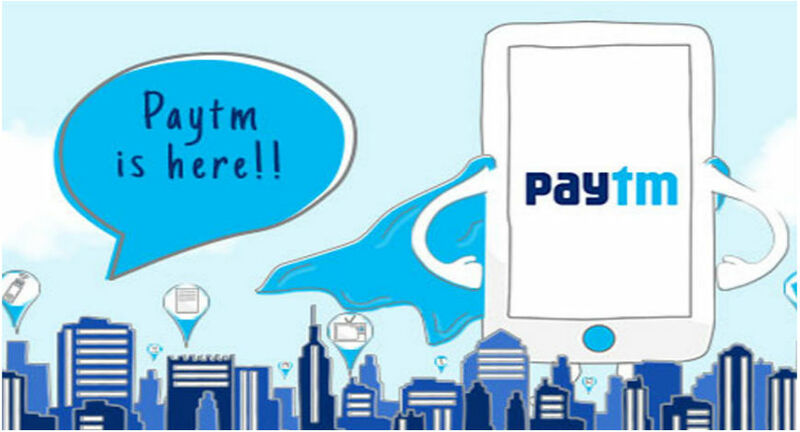 Co-founders Danish Ahmed and Gaurav Arya have joined Paytm’s management and are actively working to strengthen seller services for the 800,000 strong offline sellers on the Paytm ecosystem. Speaking on the development, Danish Ahmed, co-founder at Shopsity said, “Paytm is doing phenomenal stuff in the offline commerce space, and we are very excited to join the team and build a platform that enables small retailers to ride the digital wave. Millions of retailers are using Paytm to accept payments today, and we're working hard to bring an entire suite of digital services to them." 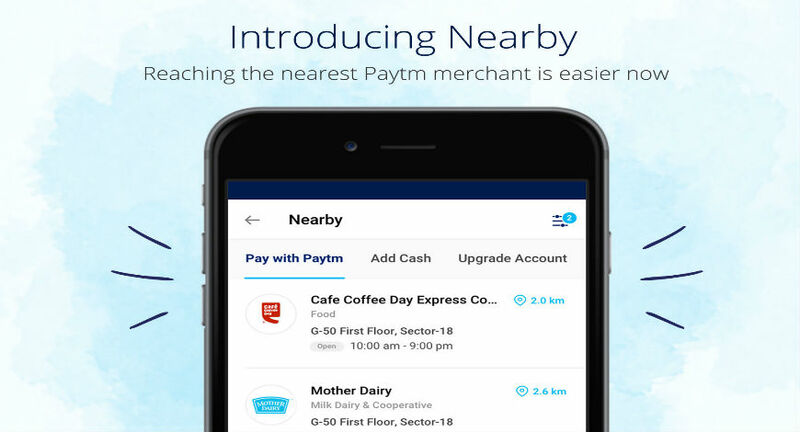 As part of its ongoing mission of helping India go cashless, Paytm, India’s largest mobile payments and commerce platform, today has also introduced the ‘Nearby’ feature on its platform. This will enable Paytm customers to get information about their nearest Paytm merchant.